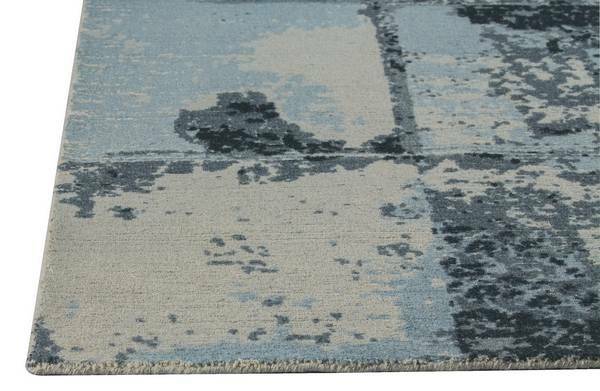 MAT Orange Cleveland Area Rug - Grey - Swatches may be available. Hand Woven. Contemporary. 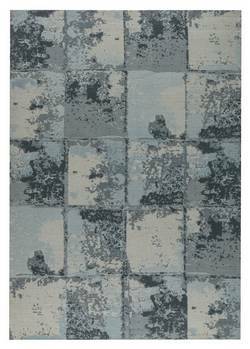 Large squares featuring hand printed abstract design are what the Cleveland rug is made of. New Zealand wool is hand loomed in India by craftspeople who finish the product with a canvas backing for a true attention to detail. Many color choices are available to suit your design needs, along with a multitude of sizes. 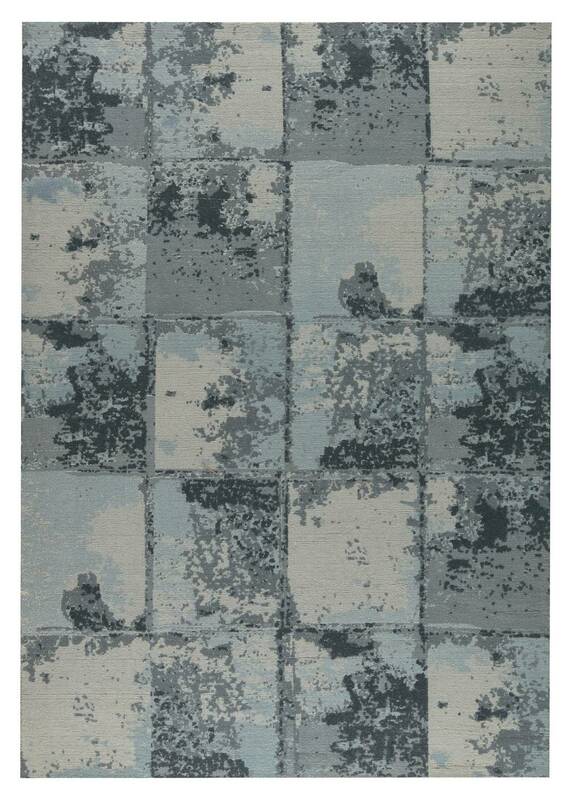 Showcase the Cleveland rug in a loft or New Youk apartment for a contemporary look that captivates. 100% Blended New Zealand Wool. Printed. Pile height is .375 inches Made in India.